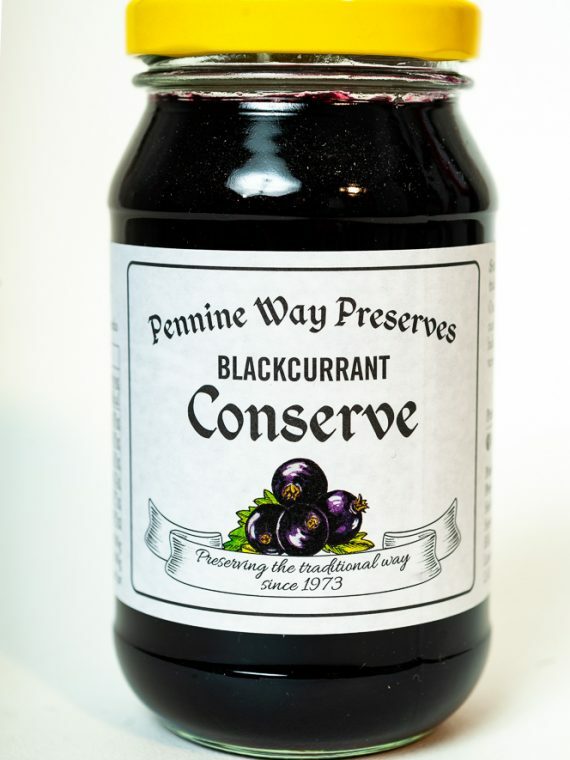 Our delicious Blackcurrant Conserve is made in the traditional way using natural ingredients – no artificial preservatives, ingredients or flavourings. Tasty on toast but also for baking, cooking, desserts and puddings. Add it to a Venison game casserole for a fruity twist!